Well, what can I say? 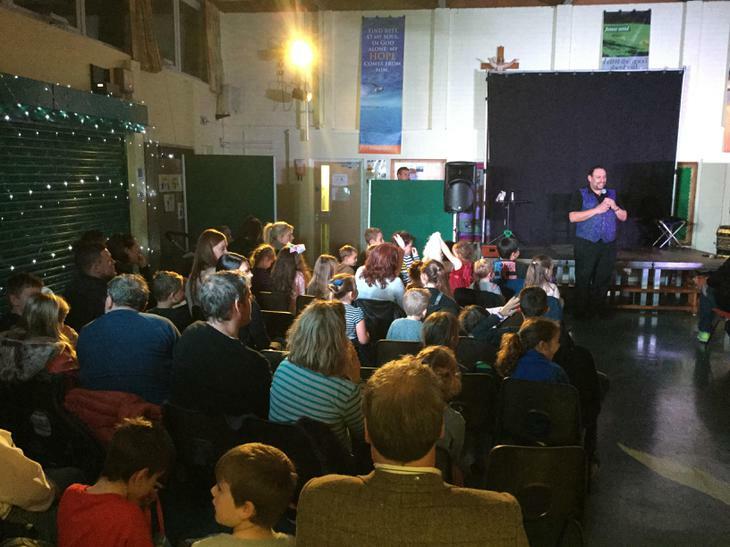 Last Friday night saw St Joseph's school host an absolutely amazing performance delivered by Nationally recognised children's entertainer 'Nutty Noah'. 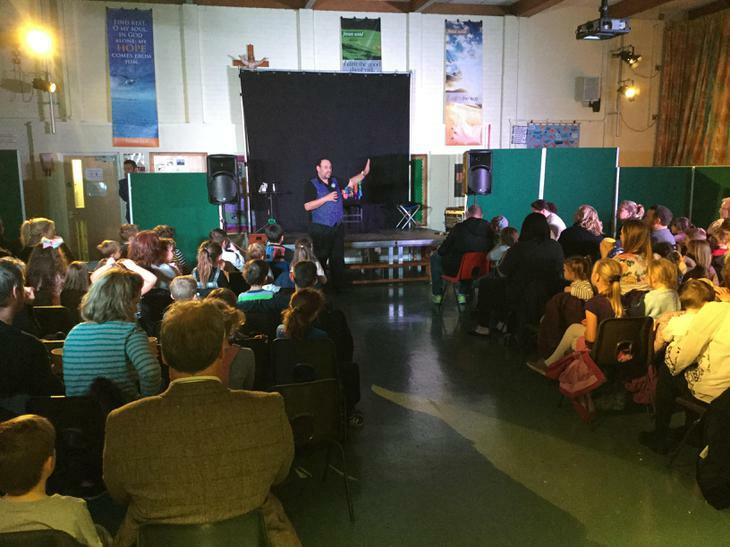 Organised by the ever energetic 'Friends of St Joseph's' team, over 120 tickets were sold for this superb show! 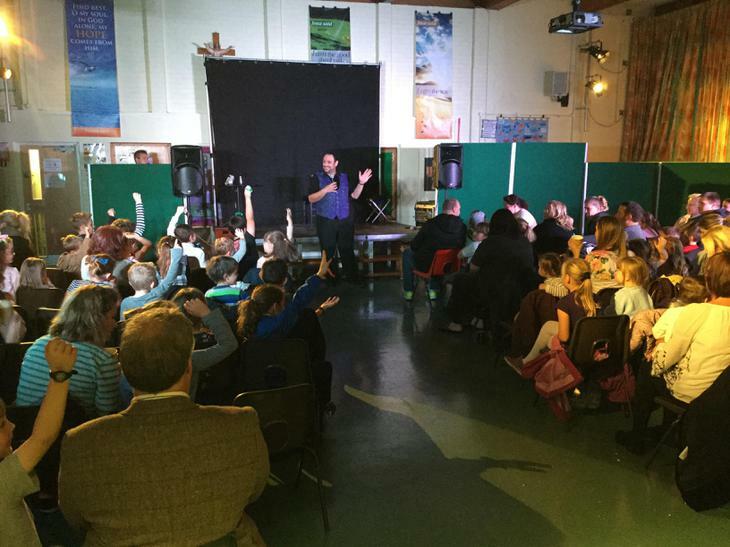 Children, parents and friends thoroughly enjoyed an evening of entertainment, fun and laughter. 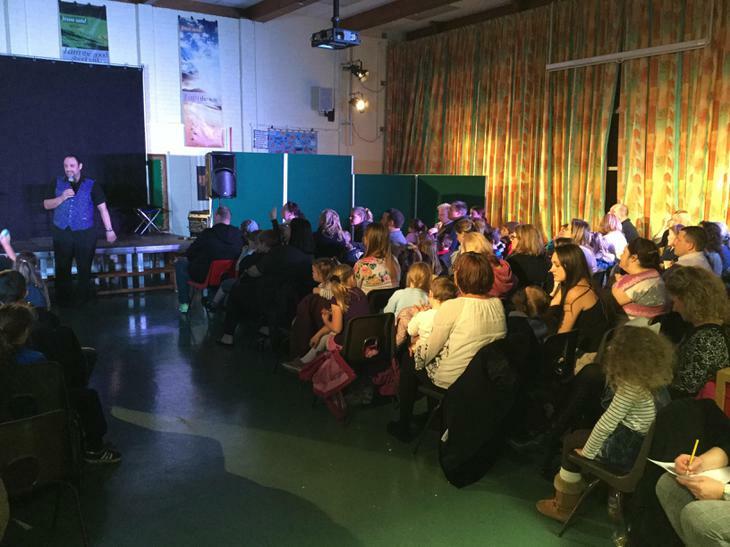 A huge thank you should once again go to the team that helped with the organisation of this event, with much of the money raised on this occasion going towards subsidising the school Cinema trips at Christmas. 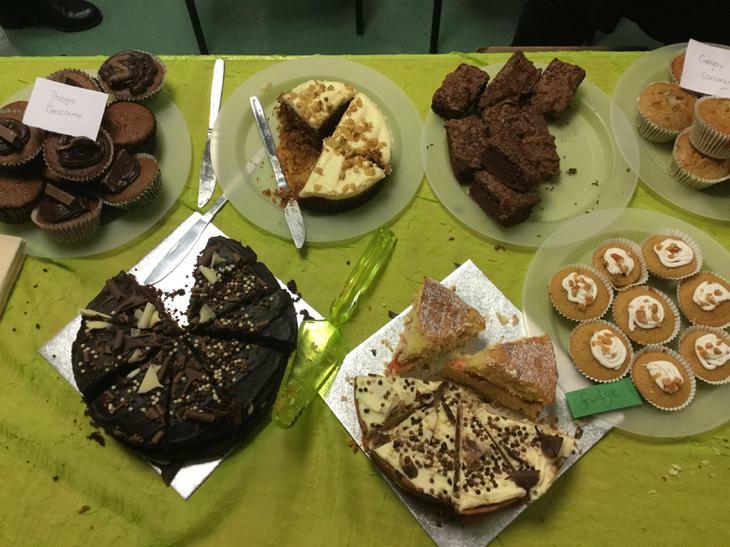 A special thank you to Mrs Green and the rest of the team - the children here at St Joseph's are very lucky to have such a dedicated team working tirelessly behind the scenes and raising money that benefits everyone.